All Victorians are affected by gendered health inequalities. We’re supporting programs to improve women’s health and wellbeing and increase women and girls’ participation in sport and recreation. 2 to 3 times more women than men experience mental health problems like depression and anxiety. Harmful stereotypes about sexuality and body image play a part in this. The gender pay gap and Inequality at work puts women at higher risk of physical and mental illness. Gender-based violence and harassment affect how and when women access and use public services and spaces. Men are more like to engage in risky behaviours - like drinking too much alcohol - that put them at greater risk of harm and injury. They are less likely to go to the doctor or seek help when they need it. Gender norms and stereotypes mean health outcomes for LGBTI people are often worse than for non-LGBTI people. Background, disability, location and economic status also impact health. Victorians love sport. As an important part our culture, sport can be a powerful vehicle for change. It can change the way communities view women and girls and the way women and girls see themselves. Seeing more women participate and lead in sport and recreation promotes a culture of respect and fairness. Being active is important for good mental and physical health. This is especially true for women, who are more likely to suffer from depression, low self-esteem and body image issues. 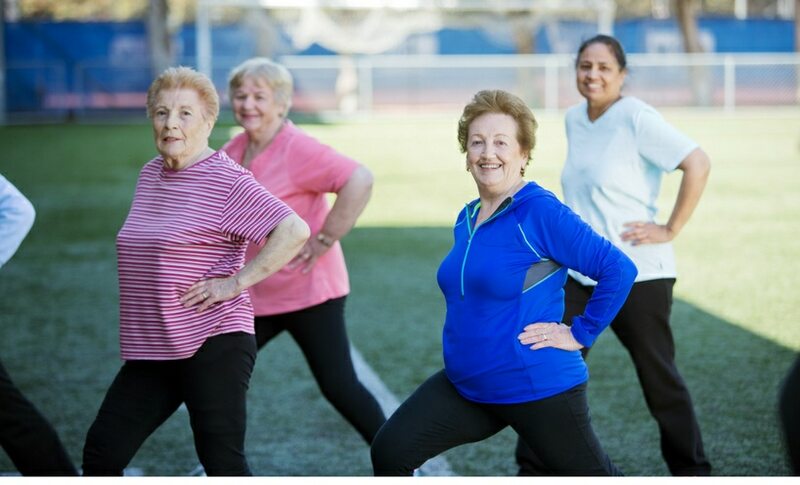 Despite the benefits of physical activity for women, their participation rates in sport and recreation are lower than men’s. There are fewer opportunities for women to participate in organised sport. Women have less time and money to participate in sport and recreation. Many sporting facilities do not have functioning women’s change rooms. Facilities may only be available at limited or inconvenient times. Fear of judgement by others, racism and discrimination stops many women from being physically active in public. Women are under-represented in sport leadership positions. The gender pay gap in sport means that many female professional athletes can’t pursue their career full-time. We need better health outcomes for Aboriginal women. Read about #HerTribe, a successful healthy lifestyle and empowerment program. As a child, Jen had no idea that footy was just for men. After some time away from sport, Jen joined the Victorian Women's Football League. Gender equality: what is it and why do we need it?